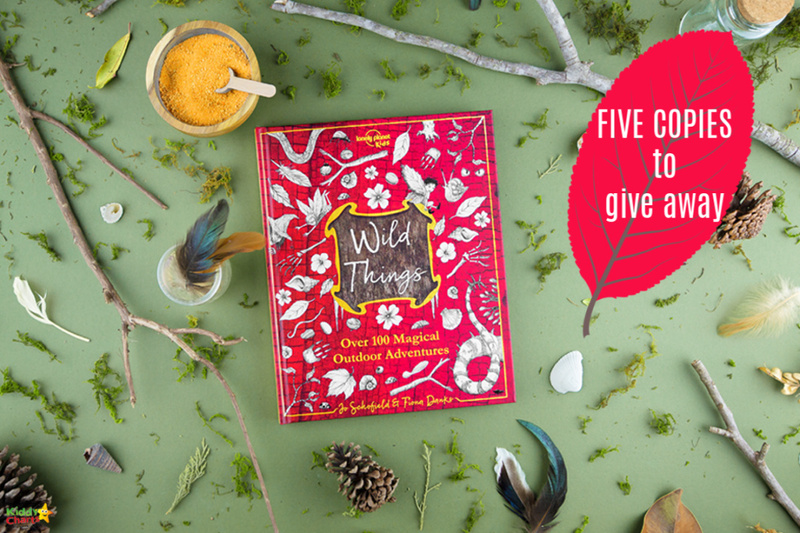 (This is a sponsored giveaway) We’ve got five copies of Wild Things to give away, the spellbinding new book from Lonely Planet Kids, the children’s imprint of the world’s leading travel authority. This beautiful new title is packed full of magical outdoor activities which will unleash young imaginations and help kids unlock the power of nature. From spying on fairies in the garden to meeting a unicorn and sharing a picnic with a mermaid, Wild Things shows children how, with a few wild materials, some basic tools and a dash of imagination, they can embark on some amazing adventures. 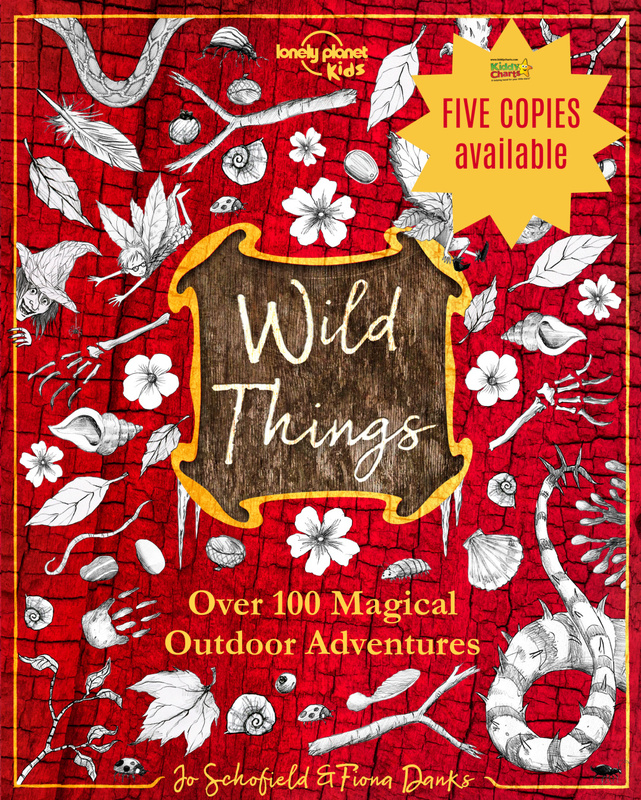 Wild Things contains over 100 fantastical outdoor activities to help children develop their wild senses and skills. They’ll discover mythical creatures in forests, meadows and fields, in ponds, rivers and at the seaside – as well as everyday places close to home such as school playgrounds, local parks, or among the pots on the patio. From tracking dragons to creating shadow giants, children can find Wild Things wherever they look, all year round. So, are you ready to turn off the virtual world and uncover the enchantment of amazing, make-believe worlds? 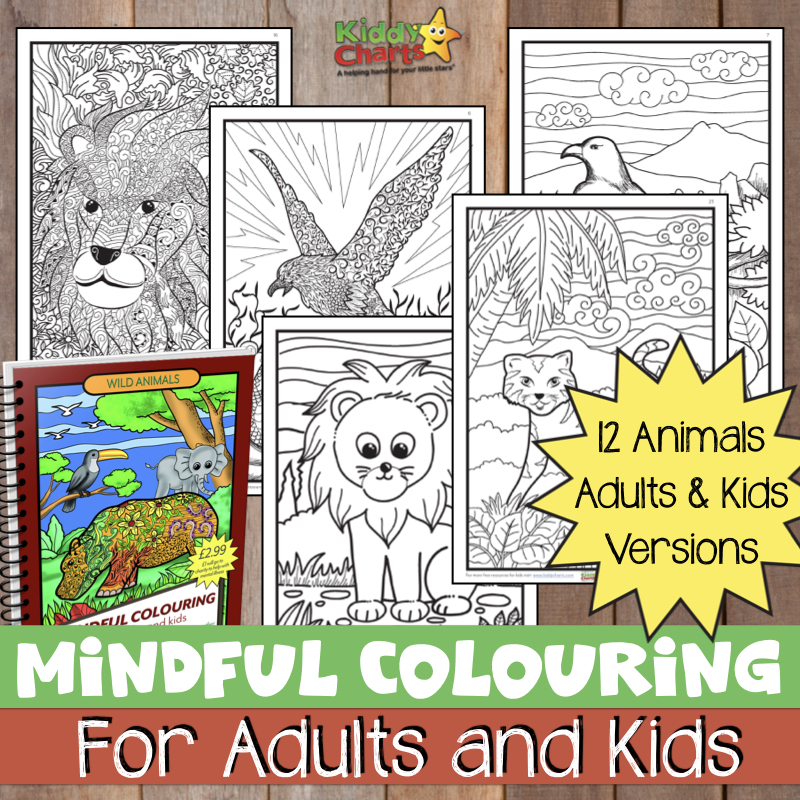 It’s time to turn your imagination to full blast, get outside, brush up your magic skills and take a giant leap into the wonderful world of Wild Things. Sharing the giveaway on your social channels for extra entries if people enter via your unique link. You need to make sure you do all these actions WITHIN the Gleam widget, as otherwise we can’t keep track of who has done what. Most importantly, we also can’t contact you if you were to win! So come on – enter today! This competition closes on Thursday 2nd May at 11.59pm; so make sure you enter today so you aren’t missing out on all the fun activities. Also, do keep an eye on KiddyCharts as we will be sharing a couple of fabulous activities from the book too in the coming weeks. For a little more info on Lonely Planet Kids; whether they’re at home, on the road or in school, LP Kids encourages the next generation of global citizens to make every day an adventure! You can find out more on lonelyplanetkids.com, and join them on Facebook, Twitter (@lpkids) and PopJam (@lonelyplanetkids). Thanks for joining us today, and good luck. Discover spooky natural nightlights! We have recently done a National Trust night run and my daughters both loved it and are keen to have more night time adventures. I think my little boy would have lots of fun brewing magic potions!! Creating your own broomstick, what fun! Make mini worlds encourages an understanding and respect for nature as well as sparking creativity. Discover spooky natural nightlights. Who wouldn’t want to know how to do that? What fun! Bringing tree monsters to life because it can let a child’s imagination run wild. my granddaughter would LOVE to meet a unicorn – her bedroom is full of them! Tracking dragons – now who wouldn’t want to track a fire breathing dragon?!!!! My kids are all fascinated by them! I would love to Bring tree monsters to life with my little boy because he is mental about monsters at the moment and I know it would spark his imagination. My Granddaughter would definitely love to Create flower fairies and leaf elves, and craft fairy fashions from colourful petals. She loves all things fairy & would love collecting petals from my flowers! Brew magic potions from berries and herbs sounds like a lot of fun. We like the idea of designing a witch’s costume and creating our own broomstick in time for Halloween! Capturing moon magic sounds fun and mystical, it all sounds brilliant, must get this book!